I find reading to be a very intimate experience. Whether I’m doing it in bed, lying next to a pool, on the subway, or in a restaurant by myself, there is nothing quite like losing myself in a good book, getting caught up in the world that an author has created. The connection I make with the words on the page feels very personal. When I finish a book, however, my first instinct is to want to talk to someone about it. To find out if they experienced the same things I did; to discover if their interpretations matched mine. So you’d think I would be the perfect candidate for a Book Club. These groups, after all, are designed to foster the exact kind of conversation I just described. So why do I have such a complicated relationship with Book Clubs? My first Book Club experience happened when I moved to New York City. Having been here several months I discovered that the LGBT Center had a monthly reading group. I devoured the upcoming selection, a delicious biography by Gerald Clarke called Get Happy: The Life of Judy Garland. I had, of course, watched Judy Garland in The Wizard of Oz but was not, at that point, familiar with the dramatic offscreen life she had led. The book was riveting, and I showed up at the Center eager to discuss it. What I found, unfortunately, was a group of people who had been meeting for, in some cases, years, who were not eager to have a new voice in the mix. I, perhaps naively, enthusiastically tried to enter the discussion, but I did not feel welcomed or encouraged to participate. Though I was glad to have read the book, I ultimately left the group feeling disappointed. A few years later a good friend of mine invited me to join a Book Club he had started several years earlier with some of his friends. I was eager to give it another go, but this, too, ultimately proved to be an unsatisfying experience. There was no consistency to when the group met, and meetings were often postponed by weeks or months. This meant that there was sometimes a long gap between when I finished reading a book and when we met to discuss it, making it hard to remember details that would have made the conversation more nuanced and interesting. Aside from the couple of people I knew before joining the group, I didn’t jive with the rest of the members — they weren’t bad or unintelligent people, I just didn’t click with them. Attending the Book Club began to feel more like a chore than something I looked forward to. After missing a few consecutive meetings because of reschedules, it became clear this was not a good fit, and I gracefully departed. Here’s where things start to take a turn for the better. I decided to get back on the Book Club horse when I discovered that BookCourt, the fabulous independent bookstore in Cobble Hill, Brooklyn, hosts a monthly fiction reading group. After all, despite my previous experiences, the fundamental tenant of a Book Club — reading a book that you know you will have the opportunity to discuss — still appealed to me. I read Lauren Groff’s Arcadia for the January meeting, and showed up to the meeting anxious, as I didn’t know a single person there. But I found a warm, engaged group of people, diverse in age, race, gender and sexual orientation, who were there for one reason and one reason only — to discuss this book. There wasn’t personal drama. There weren’t cliques. Just good conversation (and a little bit of wine). It was everything I’d imagined a Book Club could be. I left exhilarated. 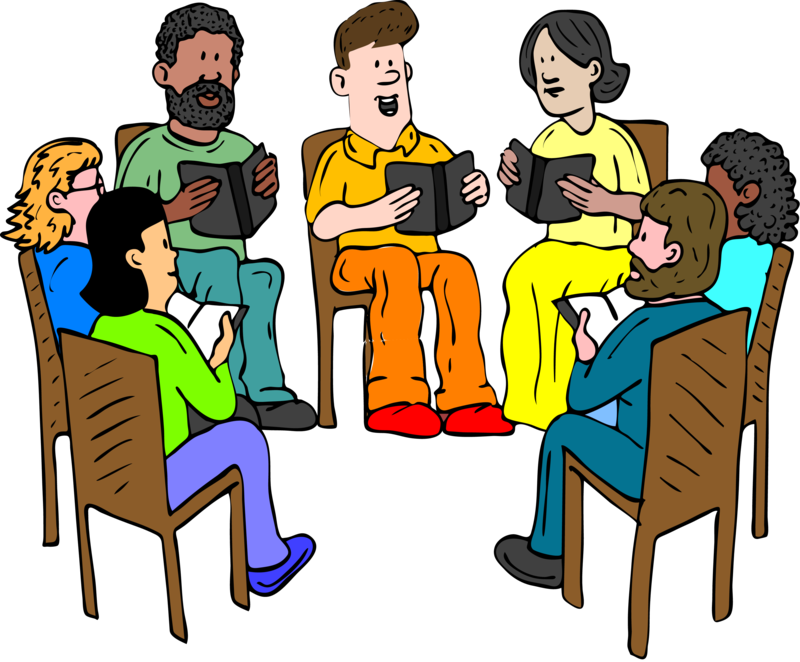 So, there have been ups and downs in my relationship with Book Clubs through the years. Tonight I will go back for my second meeting at BookCourt to discuss Ann Patchett’s State of Wonder, a book I really enjoyed. Here’s hoping the latest chapter is a good one! What has your experience with Book Clubs been? Let me know! This entry was posted in Books and tagged Ann Patchett, Book Club, BookCourt, Lauren Groff. Bookmark the permalink. I’ve never been a part of a book club before, but I recently started one with a group of friends and our first real meeting after reading and watching The Great Gatsby is tomorrow night. I’m super nervous, as I really don’t know how to initiate conversations of what books we’re reading/have read into the meeting. Do you have any tips to make the conversations flow effortlessly? Well, as my post indicates, I am clearly not an expert! In my experience it’s best when there is a clear leader of the conversation, and they come in with some discussion questions prepared in advance. Especially for a new group I’d imagine it’s going to take a little while for things to flow organically, so creating an environment where people feel comfortable sharing, and they have something specific to respond to, is ideal. My biggest tip is — wine helps!